The rates of obesity and overweight are growing exponentially, especially within the school age population; childhood obesity has become an epidemic within many communities. Mattie Rhodes Center recognizes that accessible, educational information and activities can act as preventive health care and reduce the risk of future health problems. 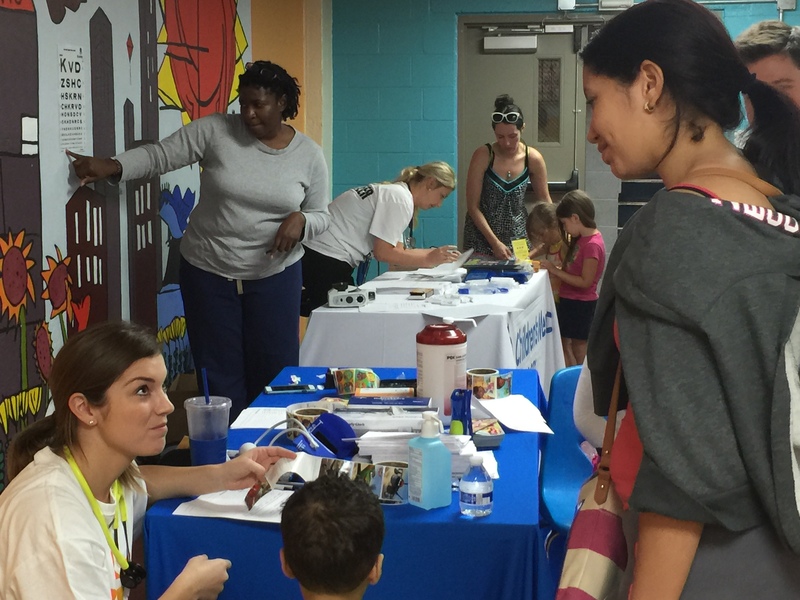 La Clinica is a program of Mattie Rhodes Center that was developed to help people lead a healthier lifestyle by providing access to affordable and bilingual (Spanish and English) medical care services after hours. Participants come together weekly for physical activities such as our popular Zumba classes, building strong support networks, learning about exercise and nutrition, and maintaining ongoing healthy lifestyles. 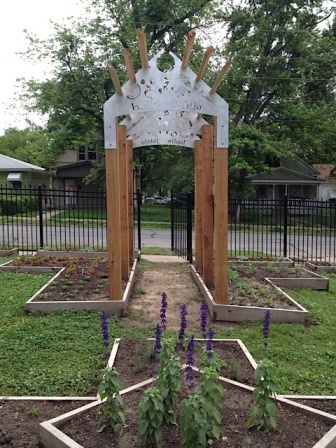 The Jardin Jubilo (“Jubilee Garden”) near our Northeast Location are available for rent from March to November to encourage healthy eating and support a healthy local community. Soccer for Success® is the U.S. Soccer Foundation’s free after-school program that uses soccer as a tool to address children’s health issues and juvenile delinquency, while promoting healthy lifestyles in urban underserved communities. You can find more detailed information on the program HERE. Mattie Rhodes Center enriches the lives of individuals, families and communities in a respectful, multicultural environment. Spring Art Camp at the Mattie Rhodes Art Center! Copyright © 2015-17. Mattie Rhodes. All Rights Reserved.